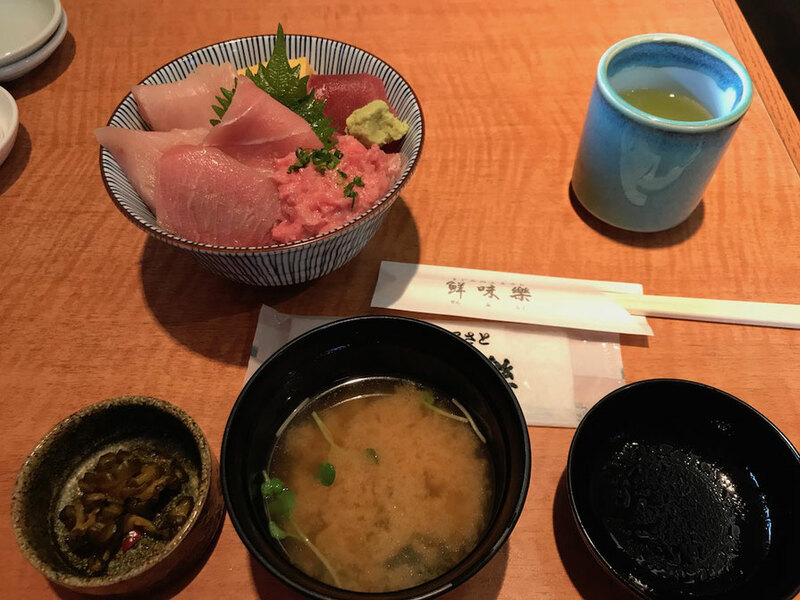 I had the day off today and I went to Misaki Port in Miura City, Kanagawa Prefecture, Japan, to eat tuna. 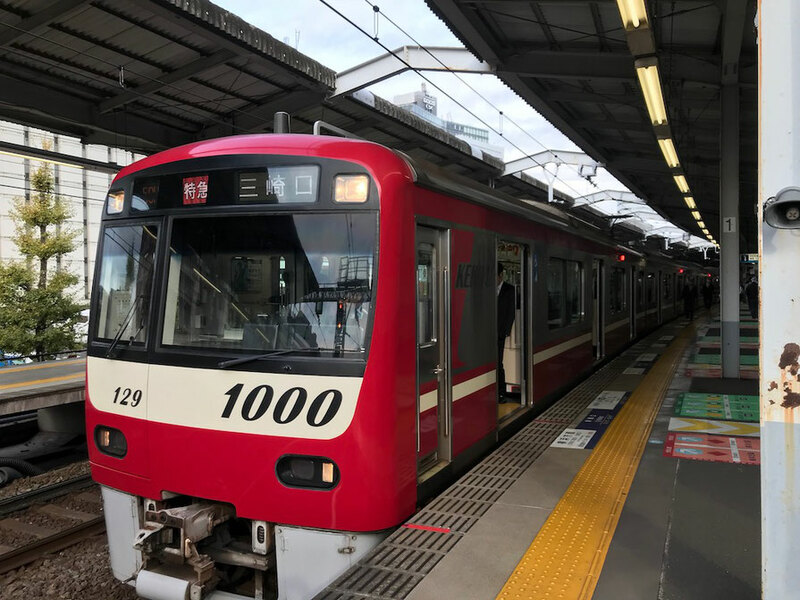 This is Keikyu train's "Misaki Tuna Tickets" . 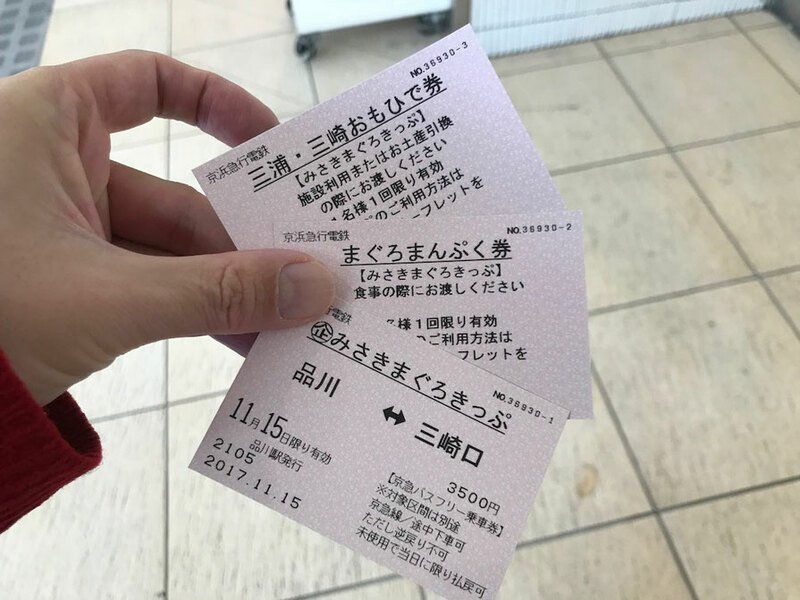 This tickets is very good ticket because it includes round trip train and bus fee, tuna dish tickets, leisure facility ticket, and it is only 3500 yen. 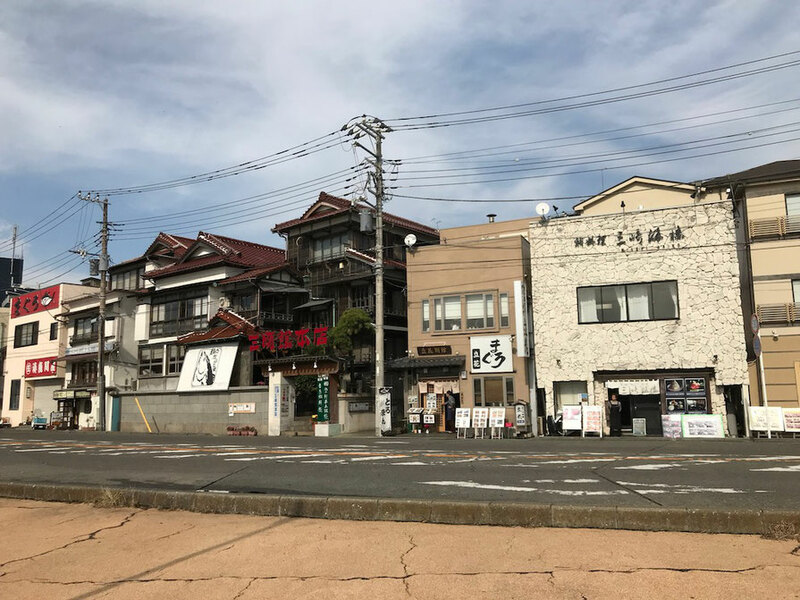 I went to Misaki-Guchi Station from Shinagawa Station by Keikyu train. 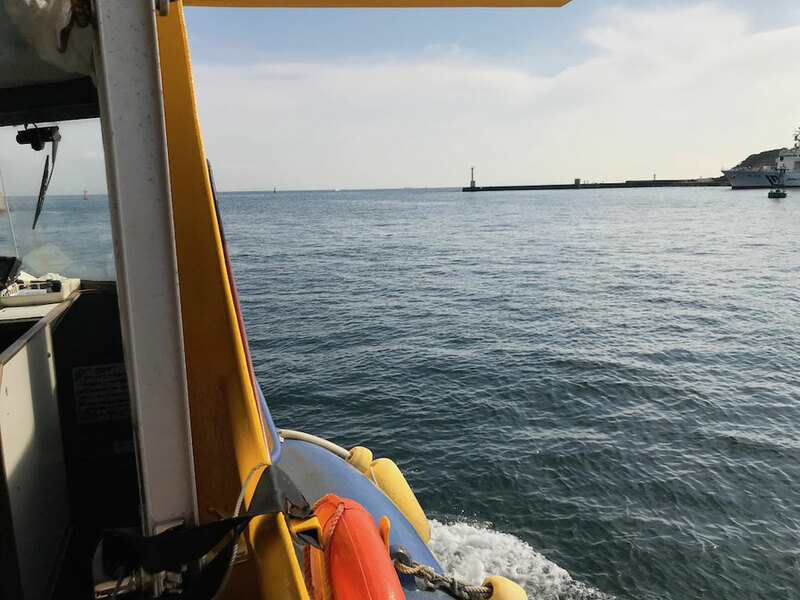 I went to Misaki Port from Misaki-Guchi Station by Keikyu bus. 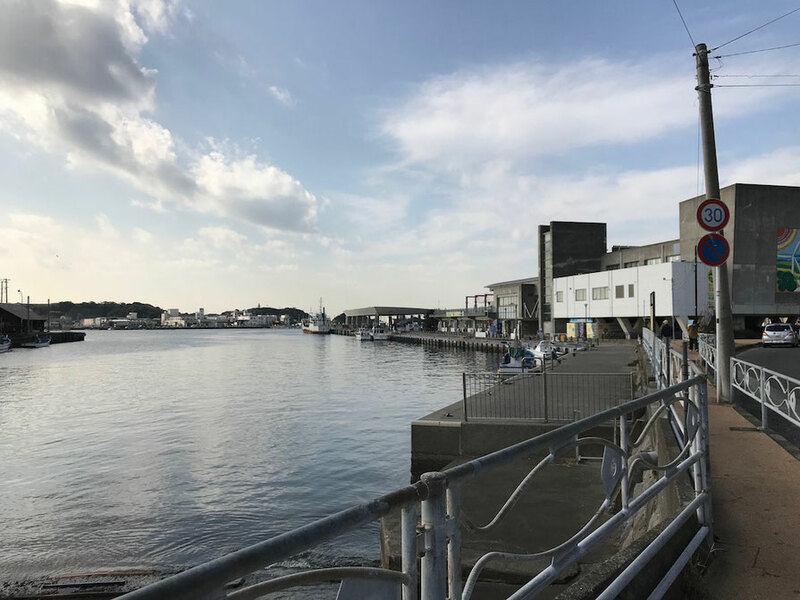 There are many tuna restaurants in Misaki Port. 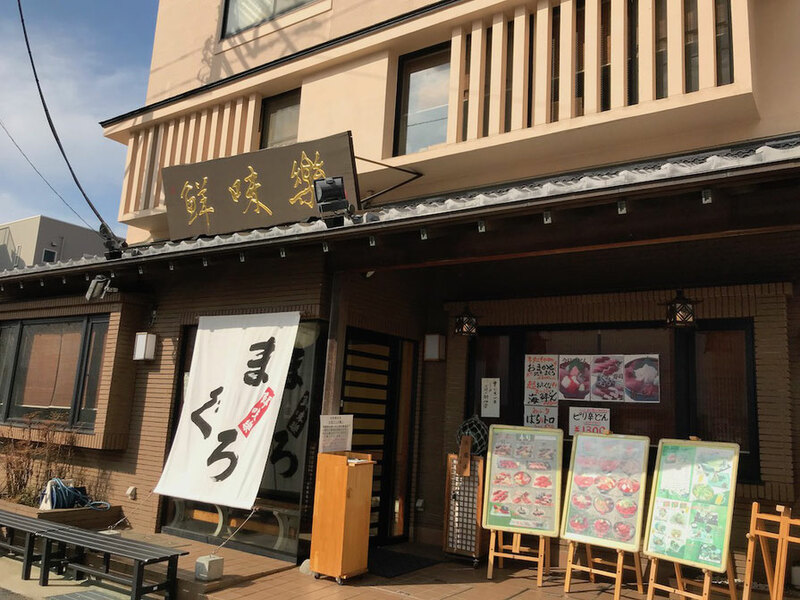 I visited Senmiraku, a restaurant managed by a tuna wholesale marchant. 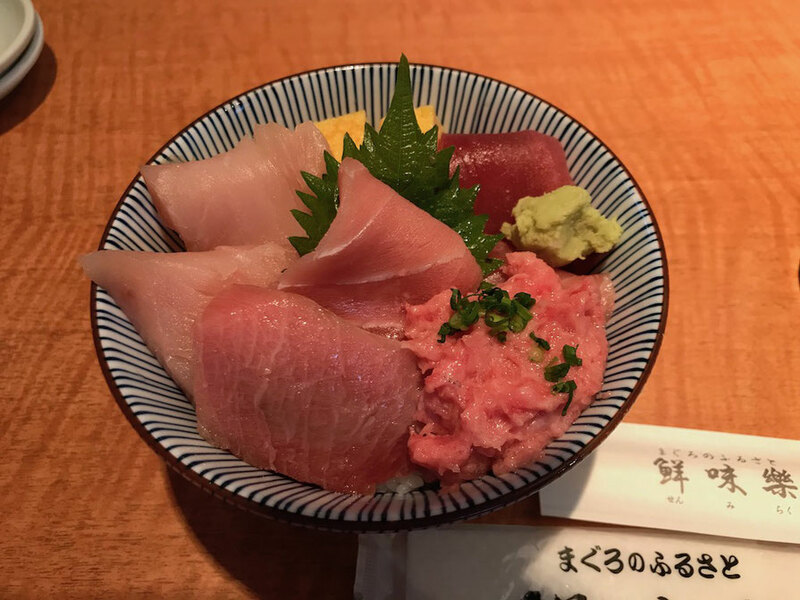 It includes various type of tuna meats, Akami, Chu-Toro, Negi-Toro, Nakaochi, Bin-Toro and it is very delicious. 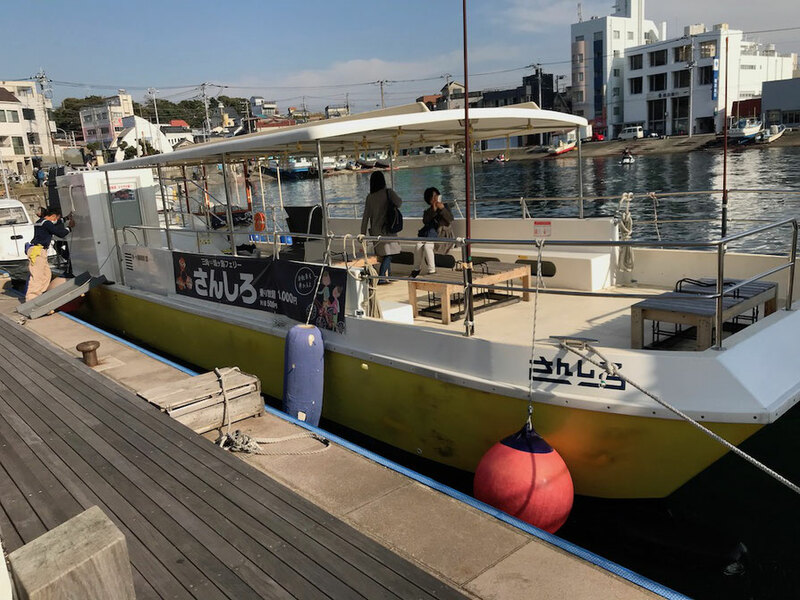 It is "Nijiirosakana-go", a pleasure boat that can see fish underwater. 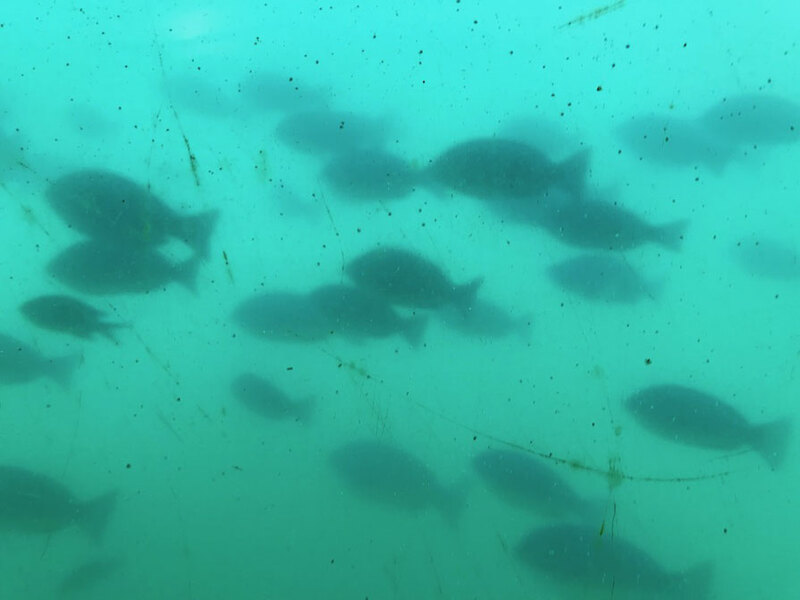 There are Girella punctata and Sacura margaritacea in Misaki Port. 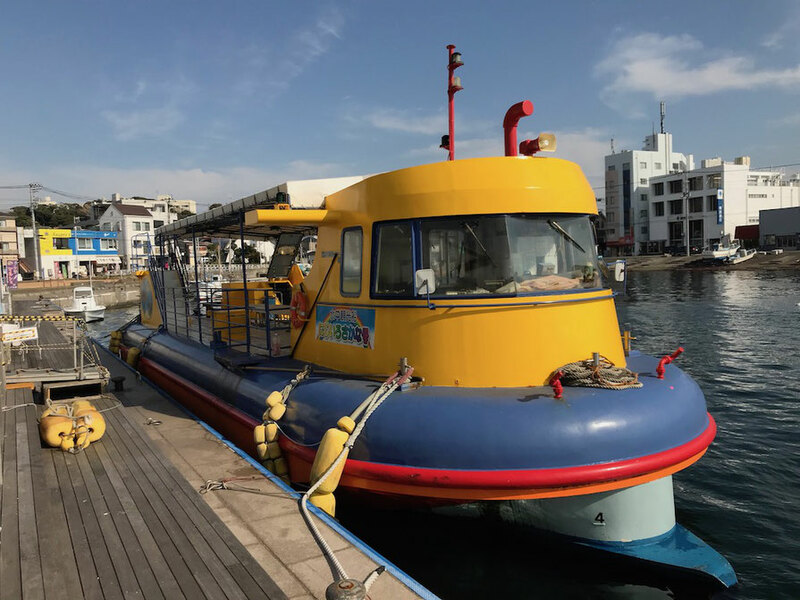 Next, I crossed the Jogashima Island by a small ferry "Sanshiro". It arrived in about 10 minutes. 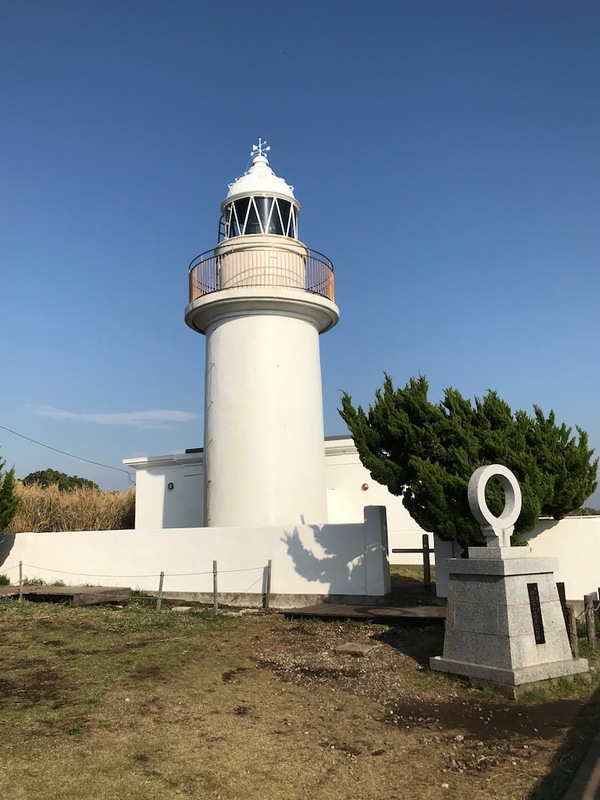 This is Jyogashima Lighthouse, a famous place of Jyogashima Island. 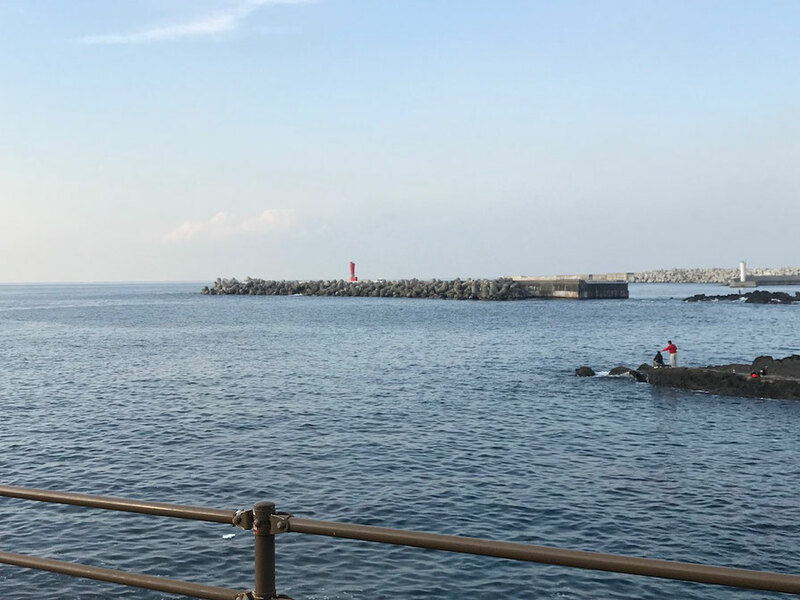 It's the view from Jyogashima Lighthouse. 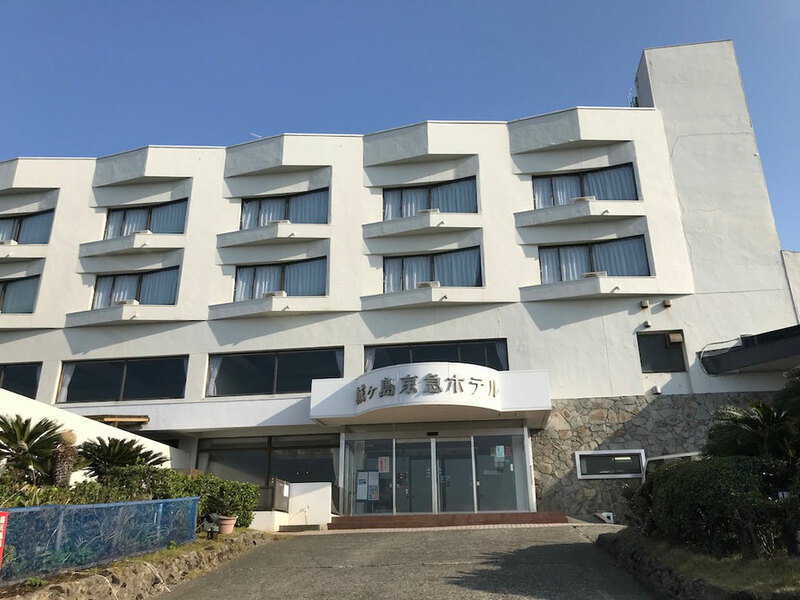 This is Jyogashima Keikyu Hotel. 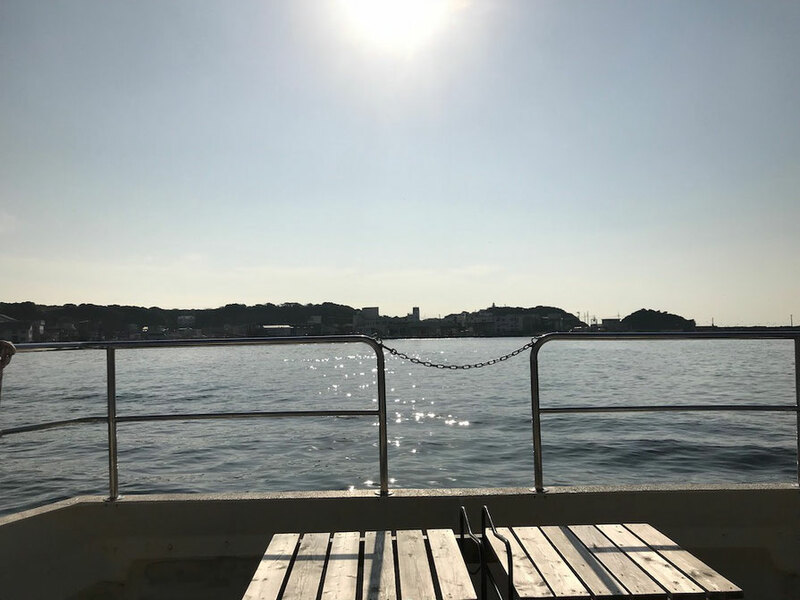 It's the view in front of Jyogashima Keikyu Hotel. 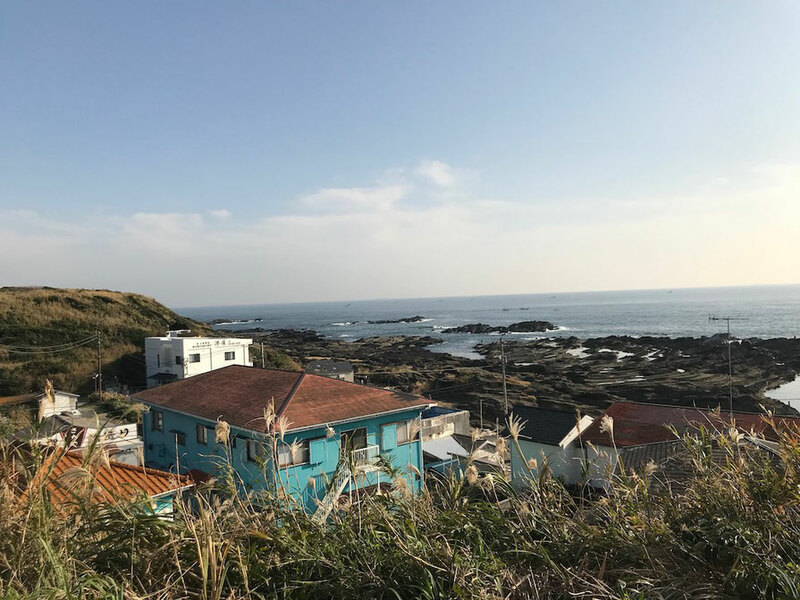 We can see this view from an open-air bath of "Kirara-no-Yu".